*Installation of the new chilled water pipes is complete. The temporary chiller that was providing air conditioning to Manchester Hall and the library has been removed. 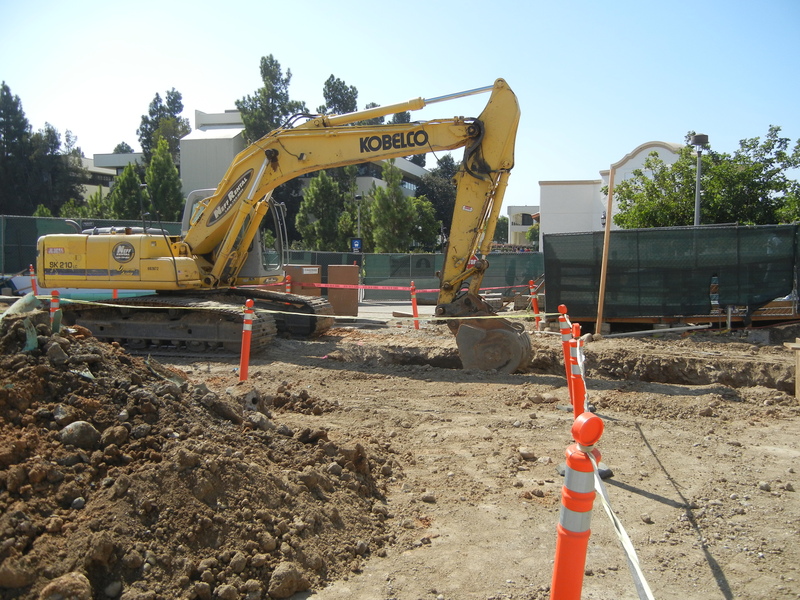 *Steam tunnel excavation, which couldn’t get restarted until the chilled water lines became operational, is underway. 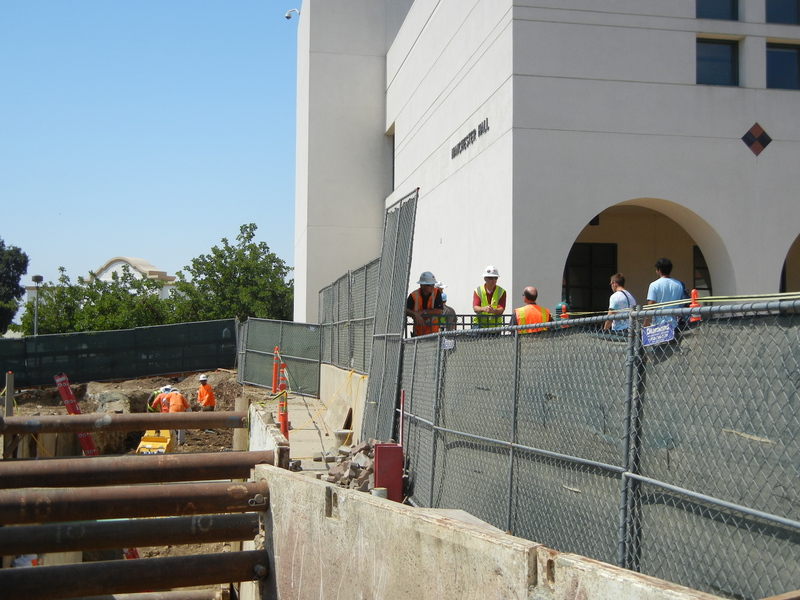 Sundt estimates the excavation is about 75 percent complete. *The concrete crusher is up and running in Lot W. The operation started Monday afternoon and is expected to last about two weeks. 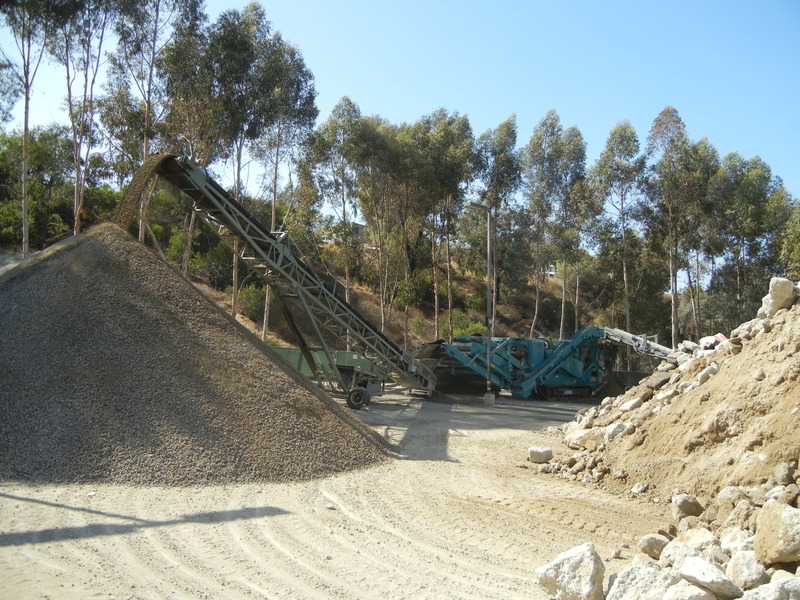 Crushing hours are 7:00 a.m. – 5:00 p.m. Reports are being run each day for the amount of crushed concrete, so we’ll work to pass along that information. *Expansion of the temporary pedestrian ramp along the south end of Manchester Hall is nearing completion. All of the concrete is poured. It just needs a few days to settle in, and then ADA striping will be applied. Look for the fences to be moved back early next week. Bottlenecks no more!